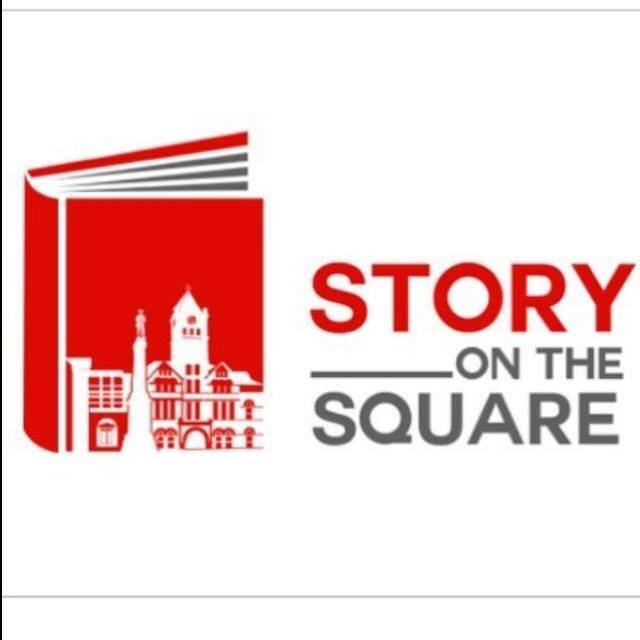 Story on the Square is a bookstore in McDonough, Ga. that is proud to offer new books for children and adults. We feature the hottest new fiction and a wide selection of non-fiction focusing on food, gardening, Southern history and culture. In the store, we have planned a calendar full of events for kids and adults.